Heavy Blog Is Heavy has issued the new single from Los Angeles grindcore squad SKULLSMASHER, the outfit founded by members of Ripped To Shreds, Azath, Draghkar, and more. As the band’s Selfmadegod debut, Rocket Hammer Brain Surgery, nears release next week, the new single “Negative Pressure Pulverization” is now unleashed. Endure SKULLSMASHER’s “Negative Pressure Pulverization” at Heavy Blog Is Heavy RIGHT HERE. 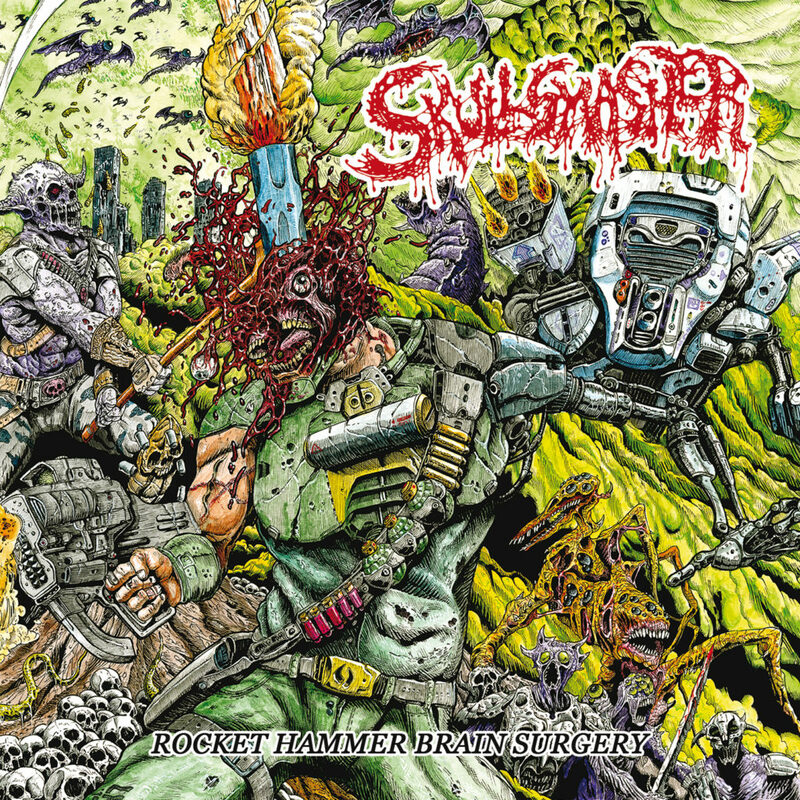 Rocket Hammer Brain Surgery will see release through Selfmadegod Records on CD and cassette March 29th with an LP version to follow. Find CD/shirt/bundle preorders at the Selfmadegod webshop HERE and digital download version via the band where “High Altitude Saturation Bombing” is streaming HERE. Brandon Corsair (Draghkar, Azath, Grave Spirit) started SKULLSMASHER as an ode to the ancient days of deathgrind in 2017. Joined by Neil Tyrant and Vince Gutfucker on drums and bass respectively, they recorded a demo titled Cranial Emulsification and released it on Night Rhythms Recordings. Shortly after the release, the band broke up. 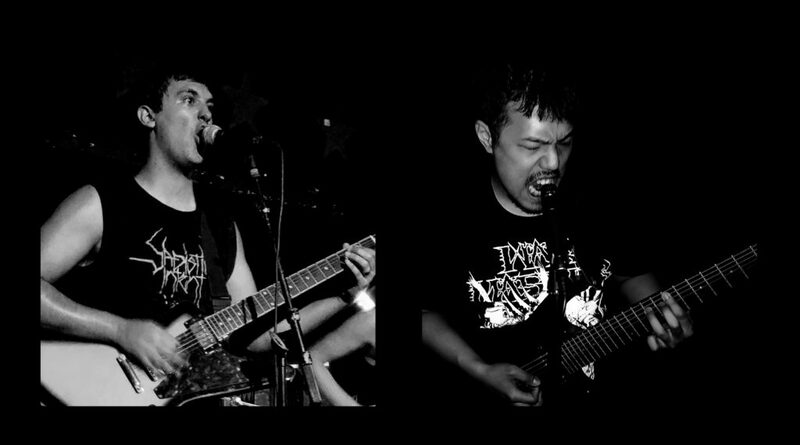 However, Corsair soon reformed SKULLSMASHER with Andrew Lee (Ripped To Shreds, Azath) on guitar/vocals in a ripping merger of both the sounds of the earliest days of grindcore. Assisted by Gu Ji on drums, the Californian trio quickly wrote and recorded Rocket Hammer Brain Surgery, a fire breathing vignette of anger and alienation.